The Bible is the written Word of God, and it is treasured by many. But it is also an ancient book about people and cultures very different than us. Thus, while we know we should read it, many of us have a hard time understanding the Bible. For those who yearn for a deeper walk in faith, their journey can begin here. 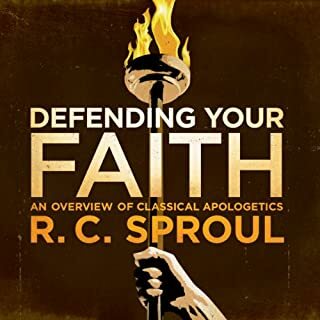 Dr. Sproul takes theology down off of the dusty shelves of theological libraries and expounds in clear and simple terms over one hundred major Christian doctrines. 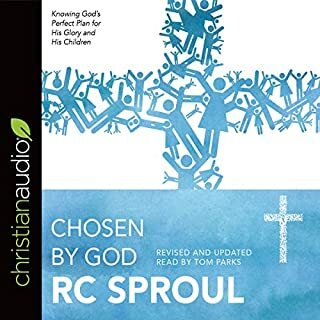 He offers listeners a basic understanding of the Christian faith that will kindle a lifelong love for truth, which is foundational to maturity in Christ. Here are theologically sound explanations of the biblical concepts every Christian should know, written in a way that we can all understand. 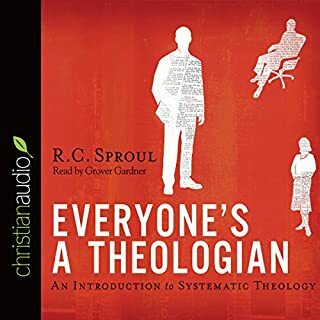 Sproul's homespun analogies and illustrations from everyday life make this book interesting, informative, and easy to listen to. 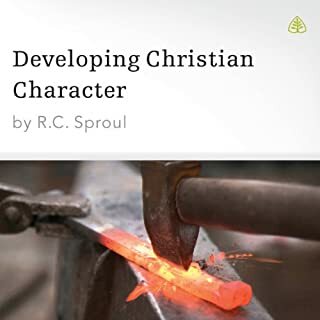 very insightful, a wonderful teaching aid for Bible Studies and classrooms. so blessed to have read it. R.C. 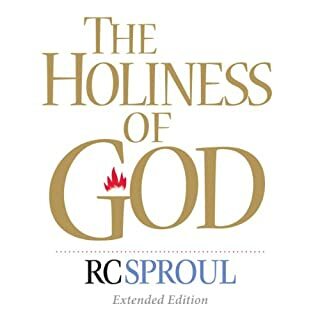 Sproul begins this book with, the Bible declaring, as a man thinks, so is he. From there R.C. 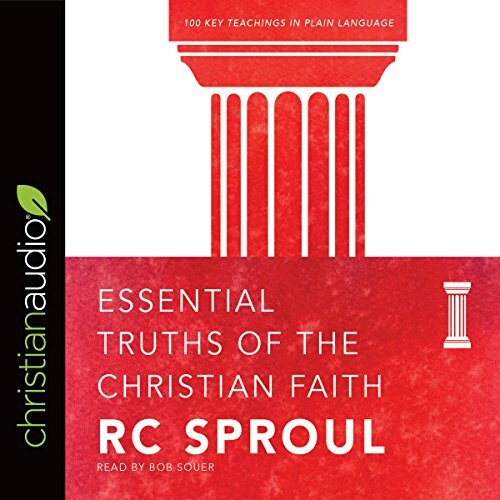 Sproul goes on to point out that the ideas that enter our hearts, influence our lives. He then goes on to lament the fact that Christians, even Evangelicals are ignorant of scripture, and have had little impact on society. 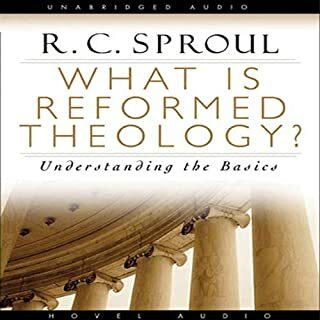 He lays out a thoughtful formula for what is needed for a true revival in the remainder of the introduction. The body of the book contains small segments of biblical topics, beginning with, Divine Revelation and ending with Hell. I believe there are 102 segments. They are bite size and user friendly. I did one each morning. I found it a great way to get the basics of the faith.